Every homeowner with some space strives to have smooth, lush, green grass. Not only does grass cover improve the appearance of a home but also it provides room to relax with friends and family. 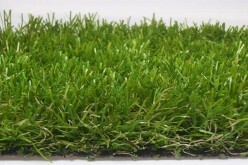 Artificial grass looks and feels like the natural tuft except that it does not need watering and tending like natural grass. Here are five benefits that come with installing synthetic grass in your home. Water is important to keep the natural tuft lawn looking green and preventing burns at the edges. Otherwise, most lawns look yellow and straw-like during the dry months. 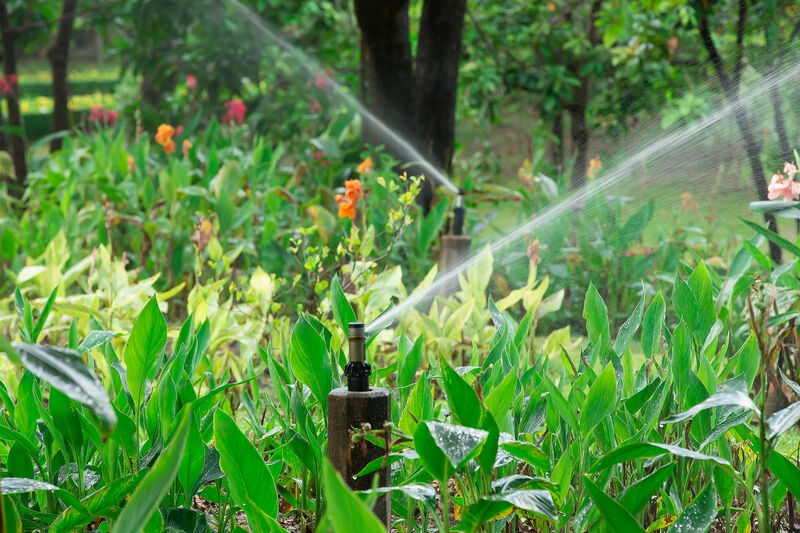 Watering lawns is an expensive affair especially if water is rationed during the dry months. 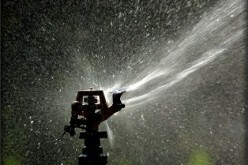 Many local authorities also ban the use of sprinklers during the hot season. Therefore, it is quite a challenge to keep the lawn green during the hot water. With the artificial tuft, you can enjoy up to 70 percent savings on water bills each month especially the hot season. The savings pay off the cost of installing artificial grass in less than five years. Moreover, you will not have to bend the water rules to keep your grass green where water is rationed. 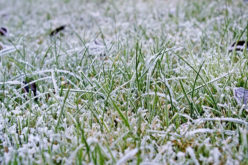 The grass looks lush all the year round without a drop of water off your mains supply. There are some local authorities which give tax credits and rebates to homeowners that conserve water and energy resources. Check if there is such an incentive in your area. You could save much more through the discounts and tax reliefs offered for reduced water usage. The natural grass requires fertilizers, watering and regular mowing to keep it looking good all the year round. 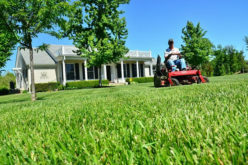 These tasks are expensive and time-consuming especially if you have a large lawn. You have to water the grass at regular intervals to prevent it from getting scorched and mow it as soon as it goes beyond your ideal length. Synthetic lawns require very little maintenance to keep looking good all the year round. Except the cost and tasks involved in the initial installation of the grass, you have nothing else to worry about. The low cost of maintenance appeals to many homeowners who are looking to lower the cost of maintaining their homes, especially during the tough economic times. 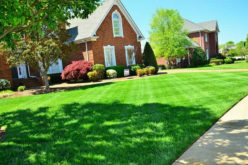 Moreover, given the busy lifestyle that most people lead, it is definitely a plus to install a lawn that does not demand attention and money to keep it looking great. 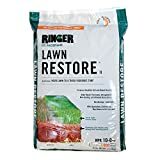 This solution also works well for landlords who would love to have nice looking lawns but do not want to put an extra burden on the tenants for the purposes of lawn maintenance. With this solution, the tenants will not be required to pay for lawn maintenance. If a lawn or a playing field is used for more than four days a week, there is a chance that the grass will not have enough time to recover from the damage done by the feet. In the end, the grass turns straw-like and starts to dry up. On the other hand, if the grass is used regularly during the heavy rains period, it tends to rot making the field an unsafe dirt field. Synthetic tuft solves the problem. It can be used every day of the week without losing its appearance and qualities. It remains soft and lush green despite overuse. Therefore, it makes a perfect solution for community playing fields and other amenities where there is a likelihood of having people visiting the field every single day of the week. Synthetic tuft solves the problem. It can be used every day of the week without losing its appearance and qualities. It remains soft and lush green despite overuse. This advantage makes it easier for local authorities who are sometimes forced to close the facilities in order to maintain them. The versatile grounds, on the other hand, enable healthy, all-year activities keeping the general population health, promoting their well-being and reducing childhood obesity. Schools and other organizations who own fields can use them as a source of extra income. Since the artificial tuft withstands, wear and tear, these institutions can rent out their field to individuals and organizations to hold functions for a fee. The extra income can go to other budgets since the field requires very little in terms of maintenance. 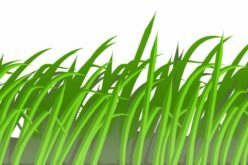 Like other plants, the natural grass requires fertilizers to give it the nutrients it needs to remain green and healthy. Most of these fertilizers are chemical compounds that are unsafe for soil and water resources. 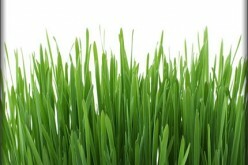 The natural grass also requires pesticides to fight off pests and weeds. There are people who may have allergic reactions to some of the ingredients in the pesticides and fertilizers. If you live near a water body or are looking for an environmentally-friendly way to maintain your lawn consider going for the artificial tuft. It requires no chemicals or fertilizers to keep growing. 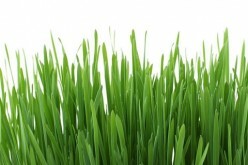 It keeps the environment green while at the same time reducing the cost of maintaining your lawn. The artificial grass is also good for beautifying public places and business parks. It can be used by the local authorities to beautify highway medians and airport landing strips which are sometimes irregular and stretching hundreds of miles. Most of the local authorities have to spend thousands of dollars on planting and maintaining natural grass in the vast areas which require beautifying. Using the synthetic tuft free up tax money to be used for other purposes. Synthetic tuft is soft just like the natural tuft but way cheaper to maintain and does not degrade easily with repeated use. 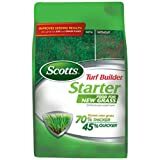 It can be used in small spaces and lawns or in large fields and stadiums and offers the same benefits. Regardless of the weather and use, an artificial tuft will remain green and grasslike. 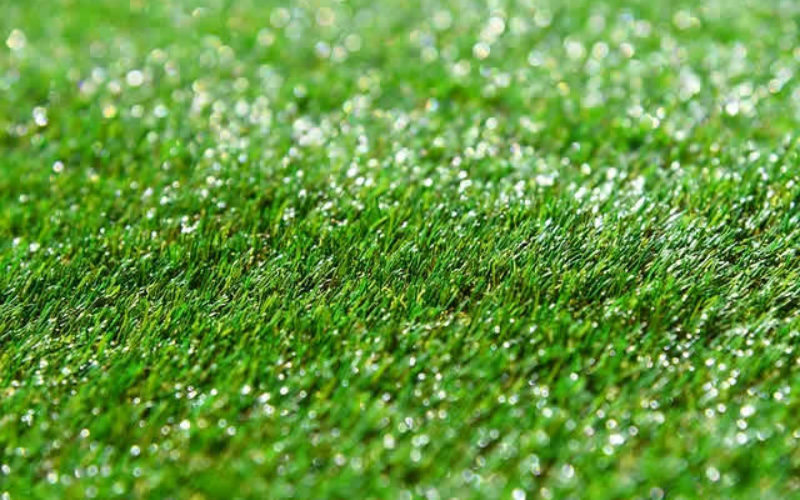 If you are planning to have a field, you must consider the benefits offered by artificial grass.